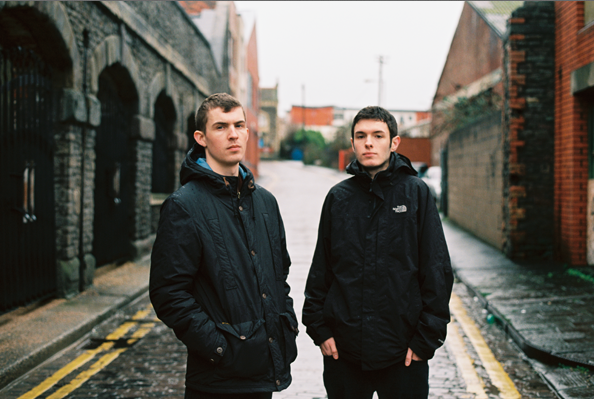 Earlier this year, KOAN Sound announced via social media that their new album was complete. And now, the UK-based duo announced a release date and a full track-list to go with it. Polychrome is available December 7th, and is set to debut on the groups’ brand new label Shoshin Records. Previous to this album, KOAN Sound made headlines with forward-thinking releases on OWSLA. Their ability to weave in and out of genres is very unique and special. The group says Polychrome is meant to push the boundaries of dance music. From that small snippet above, we agree! Get ready for Polychrome by listening to some songs below! If you are unfamiliar, give some of their hit tracks a listen below. Featured image via KOAN Sound Facebook page.